It is estimated that 65% of adults with Aspergers Syndrome are prone to anxiety and depression and while there are no known statistics around the issues of anger management, we are aware from our readers that this is a particular issue in their lives. Sometime ago we sent around a survey asking visitors what there biggest issues were around Aspergers and unanimously we got a response that it was the emotional aspect of their lives that people struggled with the most. 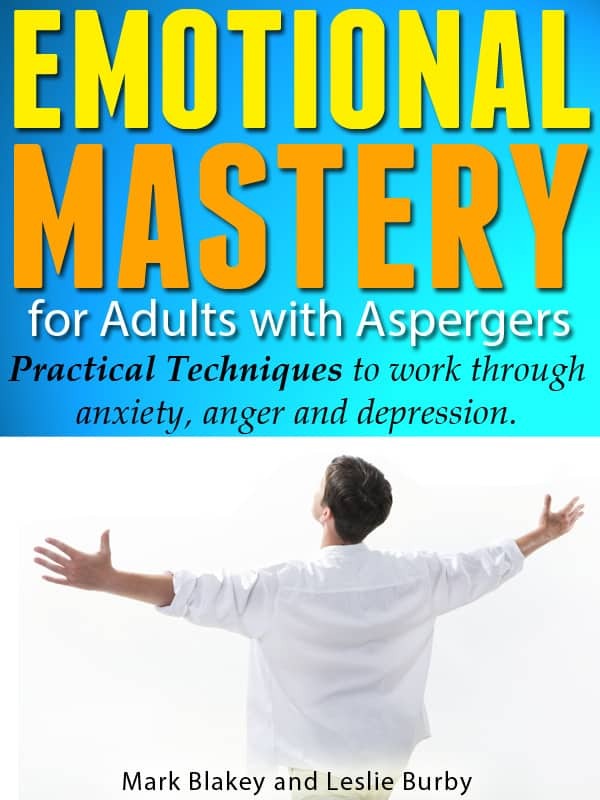 The book gives detailed insights about the various aspects of the emotional system as well as giving practical tips on how to deal with and indeed master the emotions. 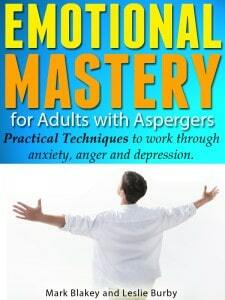 The ebook, Emotional Mastery for Adults with Aspergers has been made available for free download from the kindle store between the 10th and 14th November. If you know anyone who would benefit from this book please help to spread the word . free book is for people with a Amazon book account . I could not get one.